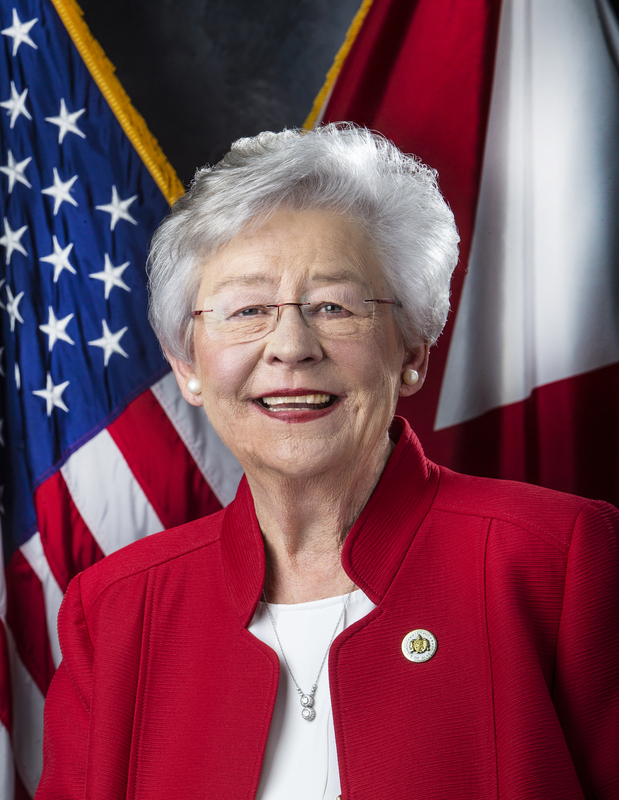 Hal Taylor was appointed as the Secretary of the Alabama Law Enforcement Agency by Governor Kay Ivey. 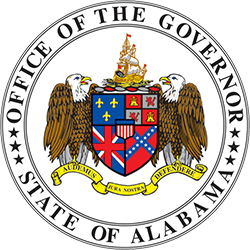 Taylor was appointed as Acting Secretary of ALEA on April 12, 2017. 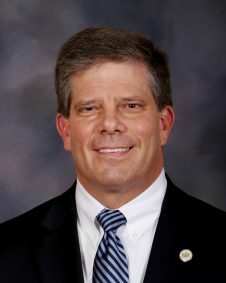 He most recently served as the Deputy Chief of Staff for the State Bureau of Investigations and ALEA Chief of Staff beginning in 2014. Prior to that, Taylor worked for the ABC Board dating back to 1992. There he held multiple positions, including executive security and Assistant Director of the Enforcement Division. 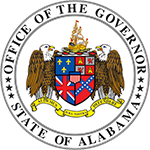 Secretary Taylor was officially sworn-in on Friday, August 11, 2017.